Home › Photos › Have you had this darshan before? 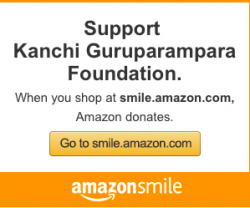 Have you had this darshan before? Thanks to Sudhan for sharing. 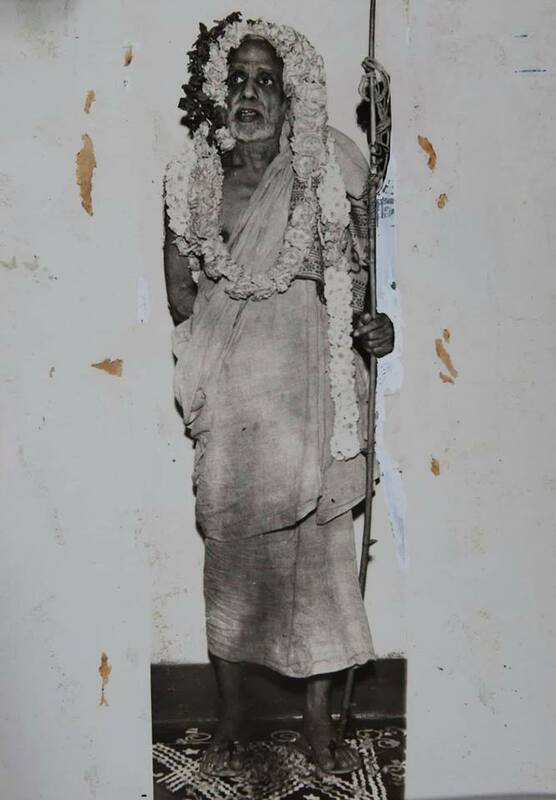 Nice contribution from your side to all Periyava devotees to enjoy his blessings. 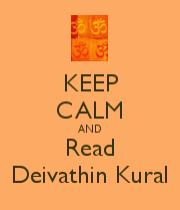 I need English version of Deivathin kural, is it available? Voice of God (translation of Deivathin Kural) available in Mahaswami Vidyalaya in Rajakilpakkam, near Tambaram, Chennai.